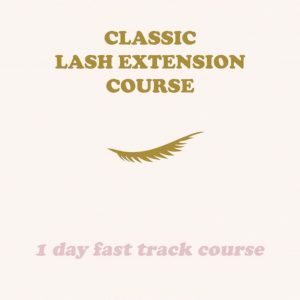 The course will take place over 2 days and homework will be set for the weeks in between. 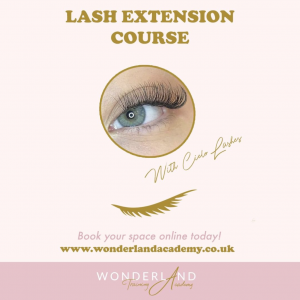 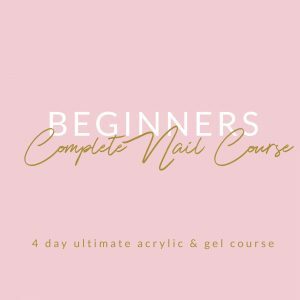 This course is perfect for beginners who want to master acrylic nails, but who also want to be able to offer their clients expert maintenance on their acrylic treatments. 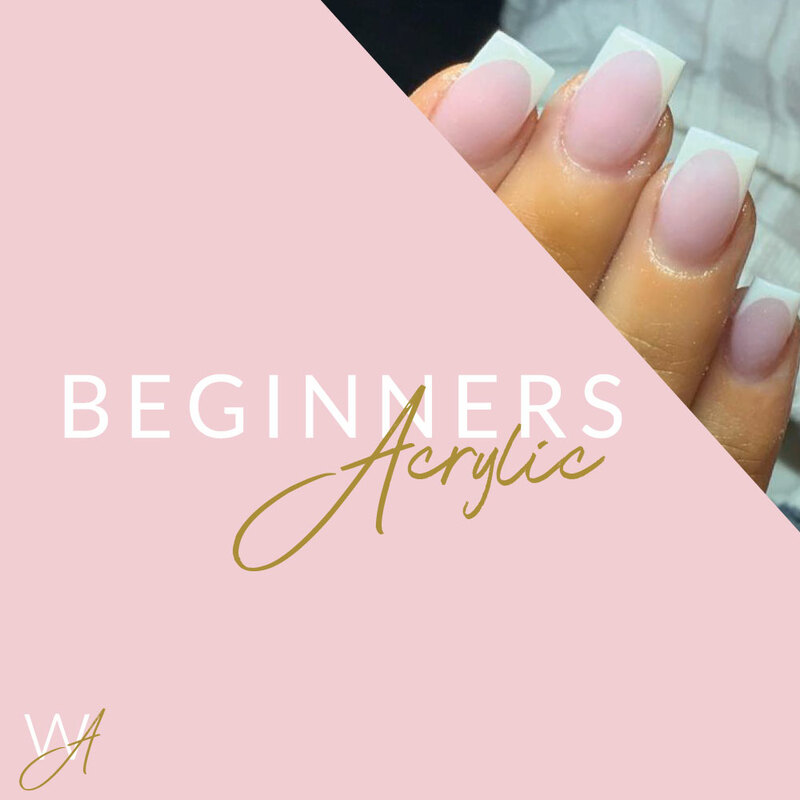 You will learn everything you need to know about acrylics including…nail anatomy, application, maintenance & infills and removal.